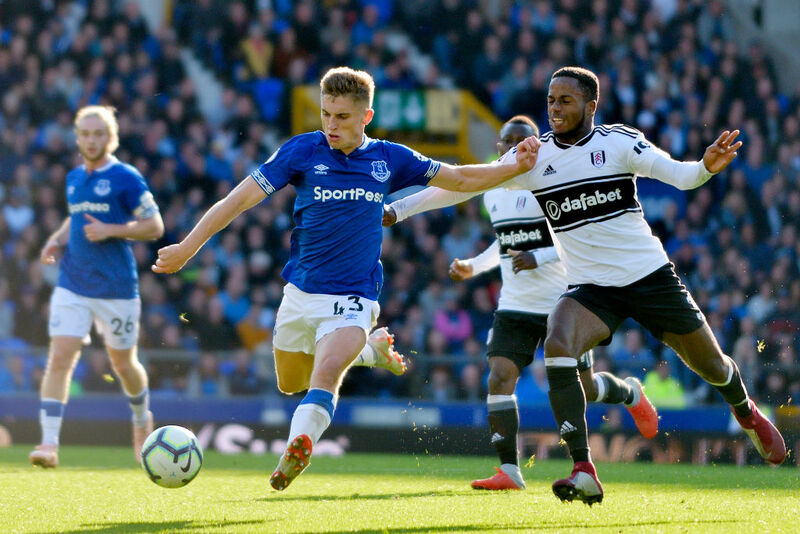 Born just a short distance from Goodison, Jonjoe can be classed as “one of our own” having come through the junior ranks at Finch Farm. Breaking into the first team during the last 12 months he is slowly gaining more game time at the highest level and proves himself to be a tough-tackling full-back. We are indeed lucky to get one of Jonjoe’s match-worn boots, which he has signed, and we have had framed, to be able to offer you this unique auction prize. You do not want to miss this opportunity, so get your bids in now. If you think that you can help in anyway, either personally or through your business, then please get in touch. Copyright 2018 Everton People's Place.